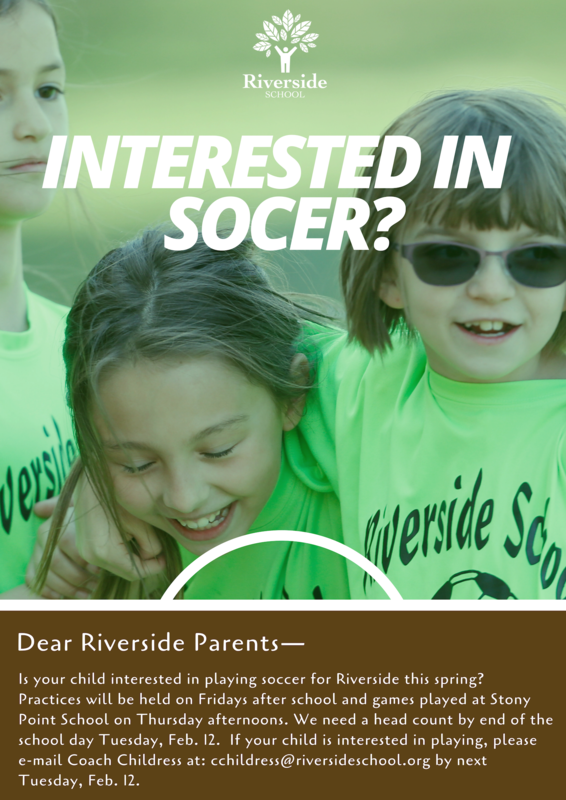 Is your child interested in playing soccer for Riverside this spring?  Practices will be held on Fridays after school and games played at Stony Point School on Thursday afternoons. We need a head count by end of the school day Tuesday, Feb. 12. If your child is interested in playing, please e-mail Coach Childress at: cchildress@riversideschool.org by next Tuesday, Feb. 12.